We've been supporting youth in New Brighton since 1989! In school, out of school, weekdays, weekends, holidays... you name it, we've got something on. To find out more, read our website, read the newspaper reports, watch our YouTube Videos, or just pop into our offices for a chat. 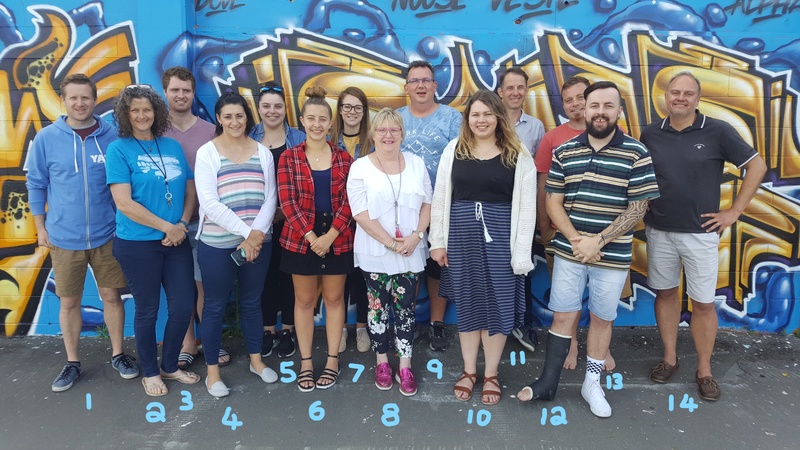 Mission: Building Bright Futures with Young People in East Christchurch. Weekly Clubs Our weekly after school and evening clubs including: Boys Club (Years 1 – 6), Girls Club (Years 1 – 6), Kitchen Klub (Years 6-9), Craft Club (Years 6 – 9), Rock Solid (Years 7 – 8), Surge (Years 9 – 13), Basketball (Years 3 – 8). School Programmes Supporting the students in class, on lunchtimes, and through extra curricula activities at Rawhiti Primary and South New Brighton Primary Schools. Holiday Programmes These run for three different age categories, Years 1 – 4, 5 – 9 one week every school holidays and Years 9 – 13 December, January and April. Camps We take youth on overnight and weekends away throughout the year, such as Easter Camp, Winter Camp, Famine Sleepover, AMPED Camp, Father Son Camp and Mother Daughter Camp. Counselling We provide counsellors in local schools and also have three counsellors as art of the Mana Ake- Stronger for Tomorrow, supporting the wellbeing of children in schools Year 1 – 8. Mentoring One-on-one with young people for relational support, goal setting and a lot of encouragement. Community Events Large community events such as I Love New Brighton, School Fairs, EPIC Dance Parties & our Family Fun Night. Parenting & Pre-school Programmes and partnerships such as – Breast-feeding Drop In, Beach Tots Playgroups, Parenting Toolbox Courses, Parenting Seminars, and Babysitting Training. Amplify Music School Musical Lessons, Youth Bands and music recording in our purpose build music rooms. Volunteer Training and Support We recruit, train and encourage volunteers to work in their community, on events, programmes and training events. We also host interns. Our Vision for the east of Christchurch is to provide 1) “Safe” places that children, young people and families are 2) “Supported Holistically” (socially, emotionally, mentally and spiritually) in a friendly and 3) “Fun” environment. Programmes are led by enthusiastic and compassionate staff and volunteers who take every opportunity to build self esteem and try new activities through oodles of 4) “Encouragement”. We provide an exciting and vibrant community, whose values are built on the Christian 5) “Faith”, that discriminates nobody and offers extra grace when often needed. This 6) “Inclusive” attitude attracts people from a wide variety of circumstances, particularly those from low socio economic backgrounds, and those considered ‘At-Risk’ to themselves or others. We recognise that we cannot do it alone, so we refer, 7) “Network” and collaborate with many agencies to provide the best possible support for the people we walk alongside. We provide opportunities and training that encourages young people to serve others in various 8) “Leadership” capacities, that inspires a future of hope and makes both their and our world a better and brighter place! In 1988, the leaders of New Brighton Baptist Church saw the need to serve the most vulnerable and needy members of their community. They established “Youth Alive Trust” as a vehicle to serve the young people of the community through programmes, events and their staff and volunteers. The original trust deed dated 27th September 1989 says that the purpose of the trust is to provide a “practical Christian service….in such a manner as to carry with it a good Christian testimony so that those served in any way will experience the worth and concern of Christian love” (quoted from the original trust deed). Signed by Pastor Grant Brewster and the two other trustees, they employed Andrew Hill as their first community youth worker, who set-up and established the first Holiday Programmes and after school clubs. Through different team leaders, interns and staff, the trust grew and diversified into many different areas. Historic programmes included the Friday Night “Sandpit Drop-In”, Genesis Girls Group, Sublime, B.A.S.E, Trinity Club, Champions Boys Club, 3:15 Club and the massive South, North & Central Holiday Programmes. We’ve had hundreds of volunteers, staff and interns over our 25 years, including Trust Managers Ross Banbury (1995 – 2001), Doug McConnell (2001 – 2005) & James Ridpath (2005 to present). Contact us if you’re part of our Alumni and want to be kept upto date with what’s going on. In the aftermath of the February 2011 Christchurch Earthquakes, the profile and work of Youth Alive Trust grew even further. They were involved in many post earthquakes programmes, activities and events, which eventually saw them honoured with an Earthquake Award from the Christchurch City Council. It also kick-started plans for the renovation of the building they have been based at since 1991, into a more purpose built Youth & Community Centre. The building work has led to even more programmes, and partnerships with other community organisations to offer wider support for the family. Read about some of the long term impacts of our work through the Amber-Rose Story. To provide a place where young people are safe and feel safe - on our programmes, in our building and with our leaders. Safe from bullying, safe from abuse, safe from gangs, safe from negative peer pressure, and safe to be themselves. Recognising and supporting all the key areas of growth needed in an individual - socially, emotionally, mentally and spiritually. To provide programmes and activities that bring enjoyment, smiles and laughs to everyone involved - young people and volunteers. Laughter is a great medicine and we want to provide programmes that are appealing and create long lasting positive memories. We provide oodles of positive affirmations, Hi-5's and big smiles that build self esteem and encouragement a 'have a go' attitude. 'Put-downs' and 'shaming' are not acceptable. We do not discriminate against anyone from being a part of our programmes, whatever race, culture, religion, gender, or behavioural issue. Everyone starts with a clean slate and much grace is offered for those who slip. Our values, code of conduct and morals are based on the Christian faith. These are modelled to young people and shared when appropriate. Matt 22 v 37-40 - Love God, Love your Neighbour. Encouraging young people to be positive influences in their home, school and community. We aim to build up new young leaders and feed them back into the programmes that they were once a part of or other community, school or government programmes. We aim to integrate ourselves into community life, networking with other community groups, schools, the police and council. We believe we are stronger working together than alone. We send out newsletters periodically to report on what’s been happening at the Trust and what our staff has been up to. If you would like to receive our newsletter, see the signup field at the bottom of the page. Youth Alive Trust is a registered charity and submits financial reports to the Charities Commission each year. View our audited accounts at the Charities Commission register. Youth Alive Trust is a member of the Canterbury Youth Workers Collective. We abide by their Code of Ethics, all our staff are individual members and we attend appropriate training throughout the year. Our Holiday Programmes are a part of the Oscar Network in Christchurch. 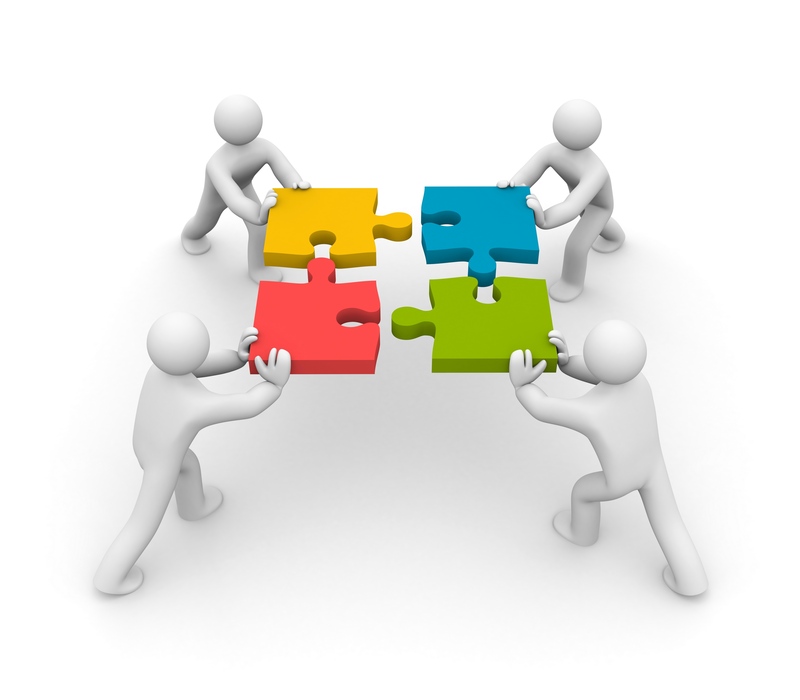 We attend local support meetings, obtain advise, get ideas from newsletters and attend training when appropriate. We often send trainee interns to complete the Praxis course, and team with them on the progression of the staff member. 24-7 YouthWork is a network of schools youthworkers, based in schools all around the country. We use the 24-7 framework in our partnership with Shirley Boys High School & Avonside Girls High School, and are part of their training and support. We partner with Big Brother Big Sister to provide mentors for young people in Central New Brighton Primary School and in the community. The presence of mentoring relationships such as these has been proven to be key in bringing hope to young lives, helping to keep them out of trouble and therefore giving them a future. We join with and support local Christchurch City Events by sending our staff and volunteers to events such as the Skate Jam, I Love New Brighton and . We sit within the Burwood Pegasus Board Area and attend their locally organised community network meetings and give youth advice and support when asked. We have a contract with Christchurch City Libraries to supply paid youthworkers everyday of the week in New Brighton Library. 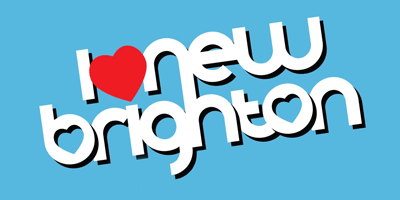 We are one of the committee members of this group, set up to form ideas, make plans and implement ways to make and keep New Brighton a safer place for everyone. 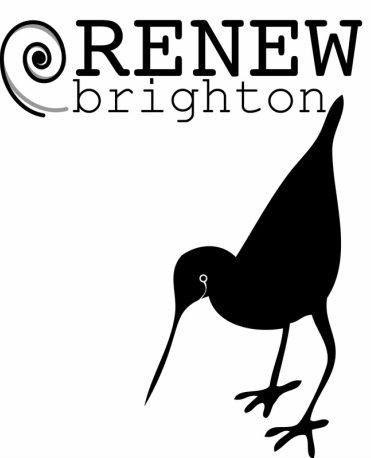 Members are: Renew Brighton, Youth Alive Trust, New Brighton Project, Positive Directions Trust, New Brighton Business and Landowners Association, New Zealand Police and Christchurch City Council. We are a part of a collaborative of local community groups that meet regularly to network, share resource and strategising to see Greater Brighton celebrated as a thriving, vibrant, self reliant village. Other agencies include New Brighton Community Gardens, Positive Directions Trust, New Brighton Project, Te Waka Aroha - St Faith's New Brighton. We run joint EPIC Events with a number of other local youth agenices, including Dance Parties and Sk8 Disco's. 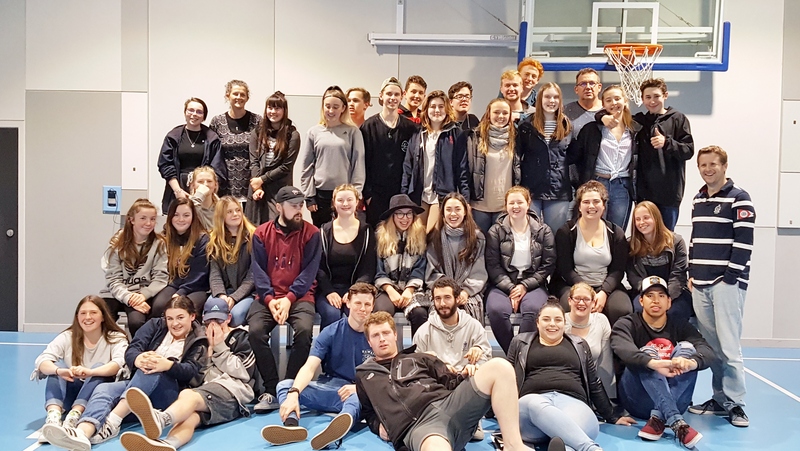 The 5 intermediate groups involved in organising the events were; Rock Solid (Youth Alive Trust), City East (Gen Z), Activ8 (Parklands Baptist), Powerhouse (Burwood Christian Centre) & Xplode (Breezers Road Baptist), with the support of Blue Light Canterbury. We are a part of the Canterbury Youth Services network and attend training, camps and meetings with other members. We are registered with the Charities Commission of New Zealand, as advised by the IRD, grant making bodies and the government.